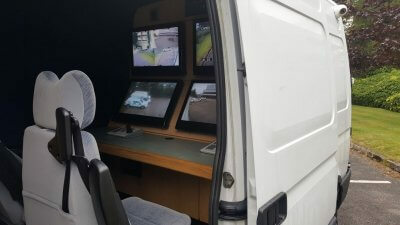 The deterrent effect of CCTV/video surveillance is indisputable and our Mobile CCTV Unit is a cost-effective solution that can be deployed to any location throughout the North West and UK. Many potential offenders are discouraged by a clearly visible video system, so illegal activities can often be prevented before they are even committed. If an incident should take place, however, CCTV systems can be used to provide an accurate reconstruction of the sequence of events and to identify the individuals involved. The vehicle is fully equipped with fixed and PTZ (Pan Tilt Zoom) cameras, Control Room, Video Recording Equipment, GPS Vehicle Tracking and on board generator. 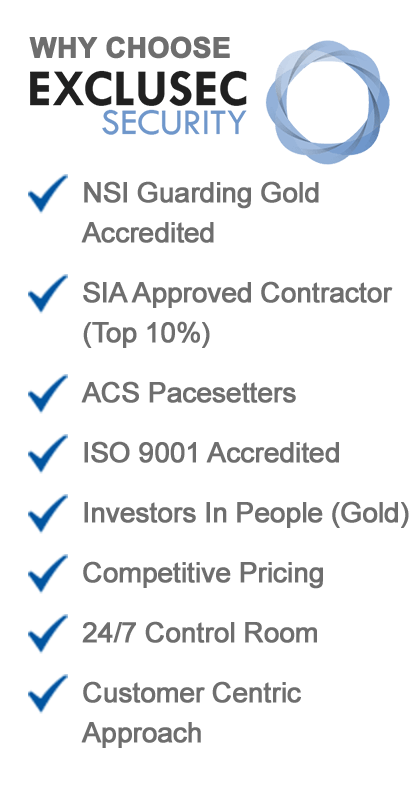 The vehicle can be hired for surveillance purposes with one or two of our SIA licensed CCTV operatives. The unit can be used to monitor supporters attending matches and also to spot any supporters that are intent on causing trouble. It can also be used to identify any behaviour that will not normally be immediately detected. Spotters from the police will also be able to identify known trouble-makers in advance. 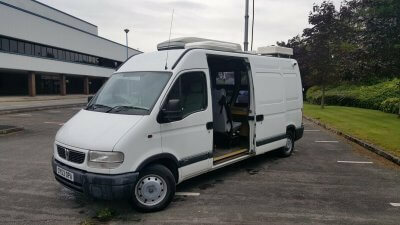 The unit can be used as a control room and as an incident unit. Festival organisers and promoters will have the opportunity to be based in the unit or they can monitor areas that are not covered by existing CCTV. 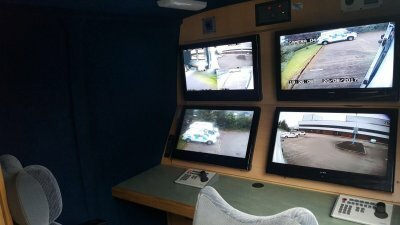 The Mobile CCTV unit can be deployed throughout the site to monitor key areas such as entrances, bar areas, stages and exits etc. 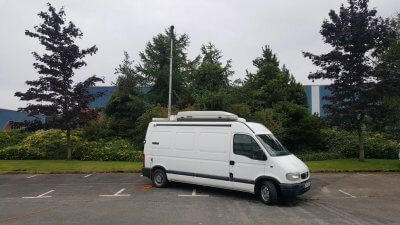 The unit can be deployed at short notice when there isn’t any CCTV systems available. It’s control room can be used thus allowing police/local authority to make real time decisions that would normally be impossible. 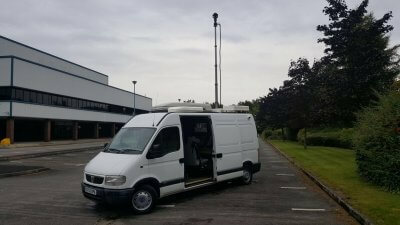 Our Mobile CCTV Unit is available for hire throughout Greater Manchester, the North West and the UK. 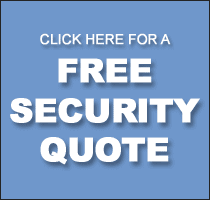 If you would like to discuss your Mobile CCTV Unit requirements further, call 0333 344 3991 or submit our online enquiry form.